All things work together for the good! Yes, this is my personal and better version of the apps. 1/01 Duty at Work. What a wonderful day! 1/10 Solo Run in Tagaytay. Too cold. Too silent. Too fast! 1/17 Mt. Makiling Peak 2 Climb with CJ and Bong. 1/30 Started in Mariveles, Bataan. 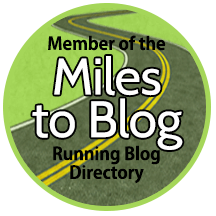 The 8th Bataan Death March 102 kilometers Ultramarathon. 1/31 Finished the race before cut-off time in San Fernando, Pampanga. All glory to our loving and living God! 2/13 Breakfast Buffet at Cafe Arquiza with Cyril and Czarina Joy. 2/21 Started in Luneta, Manila and Finished in Palace in the Sky, Tagaytay. 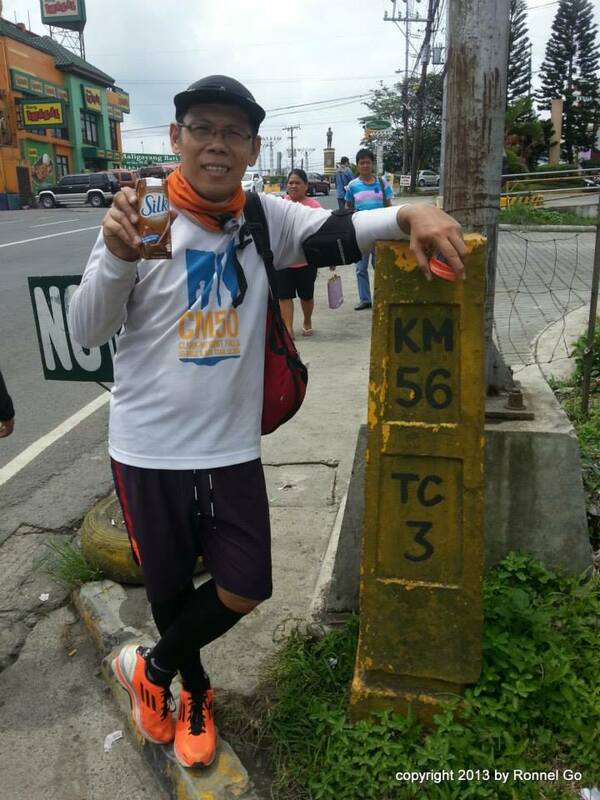 This is a 65-kilometer Ultramarathon. 3/06 Mt. Marami Trail Sweeping. This is a Trail Race. 3/20 Birthday Celebration in Pasig…my Sister Khit and Mutya, my father, and nephew Kim. 3/24 Attended the 27th National Prayer Gathering of Christians in Cuneta Astrodome. McDonald’s Adriatico after with Mommy Wife, Cyril and Czarina Joy. 4/12 SSD Seminar in RCBC Tower, Makati. 5/17 Lunch at Greenwich Starmall Crossing with Mommy Wife and Cyril. 6/11 Finished an awesome training! 7/01 Work Anniversary. A thanksgiving dinner at home. 7/24 Joined a Dayhike Climb at Mt. Paliparan + Tungtong Falls. A dangerous route. Not for the inexperienced. 7/27 Lunch with Mommy Wife and Cyril at Jollibee Robinson’s Manila + Krispy Kreme after. 7/29 Cyril’s 11th Birthday. We celebrated at Pizza Pizza Robinson’s Manila. 8/07 Lunch at Shangri-la EDSA Foodcourt with Cyril..
8/21 Joined a Dayhike Climb to Mt. Talamitam. Awesome view! 8/28 Joined a Dayhike Climb to Mt. Maculot with some CAD officemates. Perfect Shot! Awesome workout! 9/12 Joined a Twin Mountain DayHike with Cyril to Mt. Maynuba and Mt. Cayabu. Awesome view! The mini-falls are not a mini falls. They shouldn’t even be called a falls. This is Cyril’s 1st Climb and he’s done already a twin-hike! Not an easy one too for his age. 9/18 Celebrated Chloe James’ 18th at Shakey’s Robinson’s Manila. 9/25 Joined a Hexa Climb but unable to complete. Went home ahead of the group. 9/29 Lunch with Mommy Wife at Tsukumo Ramen. 10/01 My 1st Preaching. CLSF Ministry Training School. 11/01 With my Siblings in Pasig. My Mother’s grave. 12/07 Family visit to my father on a tour in Garden Plaza Hotel, Manila.McDonald’s Bocobo after. Thank you, Lord for a colorful blessed year! …and it’s still not yet finished! 12/15 Watched the Red Carpet Presentation of Star Wars : Rogue One with Cyril. 12/16 Shabbat Night @ CLSF Paco Center. A memorable experience filled with love. A worship filled with God’s glory. Engulfed in Light and Covered by a wall of fire – a Holy Spirit baptism beyond our expectation. It was an open-heaven. Revelations after revelations. Khaye Anne – lead the worship in Spirit.